This book will teach you how to integrate naturopathic protocols into your life before, during, and after pregnancy. By addressing these main areas, you will create a healthier pregnancy and postpartum period. proper laboratory testing with a trained professional for analysis of blood, saliva, urine, stool, or hair as needed. Much more is included in finding the underlying cause of suboptimal health. 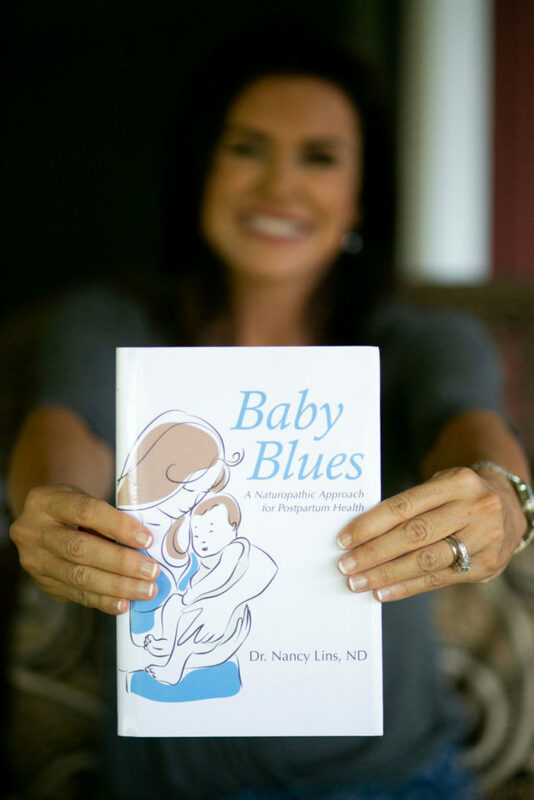 This book is a comprehensive approach to perinatal health! I wrote this book with the hope of reaching women who might otherwise suffer alone and in silence, isolated and thinking she “should” be happy, yet somehow unable to feel happy. Birth control pills and anti-depressant medications are chemical band aids which mask the symptoms of postpartum imbalances. Find true healing postpartum with naturopathic medicine. From Baby Blues to Baby Bliss!